Amazon, B&H, and Best Buy are now selling the 7.1 for $299. That figure matches the previous best sale price back in late February that went on for about a week, though the shops are adding on more sweeteners this time around. B&H, for one, is including 3 months of cell service on Mint Mobile for free with unlimited talk, text and low-speed data plus an 8GB LTE allotment — a $60 value. Meanwhile, Best Buy will take an extra $50 off that Nokia 7.1 if you immediately bring it to your AT&T account (though an activation fee of up to $45 may apply) or buy a month's service with Cricket Wireless (a minimum of $40 for the service plan and $9.99 for the SIM card). It's rare to see a mid-range phone, much less a mid-range Android phone retain its market value for this long. The Nokia 7.1 has only seen occasional discounts with most of them either $20 or $30. On eBay, it's actually tough to pick out anything new or used below the $200 level with at least one large-scale seller sticking to the $299 line. 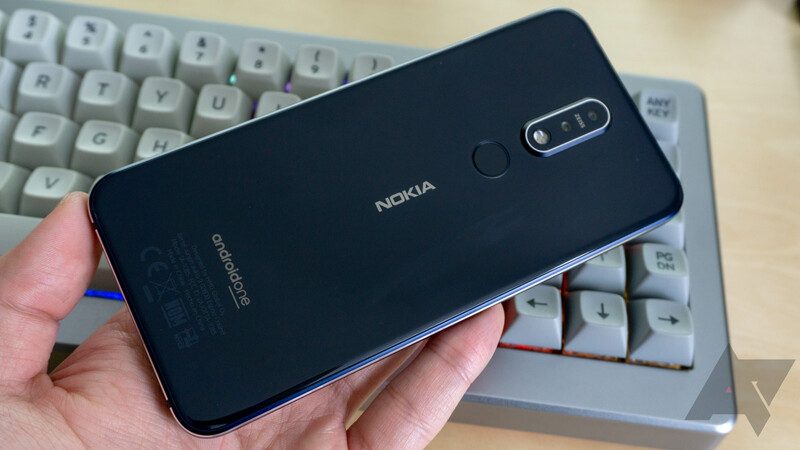 HMD Global is still taking good care of this phone with regular software updates and the specifications are still holding up, so we do consider $299 a fair price.